More non-presidential fascinating facts about Franklin D. Roosevelt. 7. Roosevelt's mother, Sara took an abiding interest in his welfare and development. At what age was he allowed to bathe himself independently? 8. 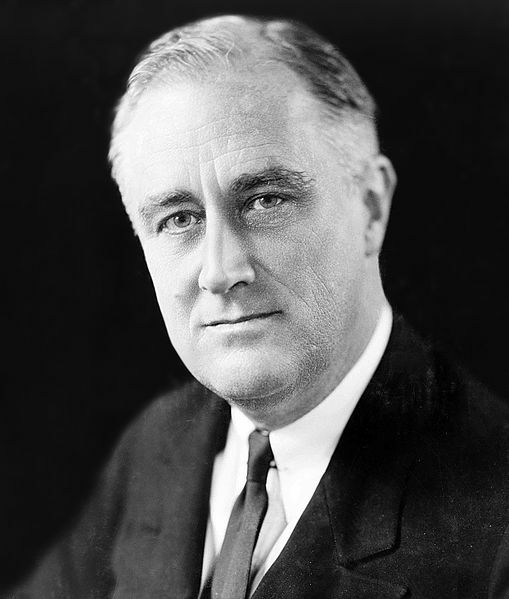 Which President appointed Roosevelt Assistant Secretary of the Navy in 1913? 9. In 1927, Roosevelt purchased the Warm Springs Estate in Georgia in an attempt to cure his polio. What nickname did it eventually gain?